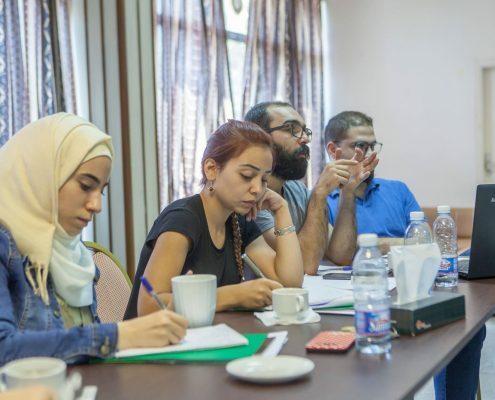 Fa’ael is a training workshop on cultural project design and management at difficult times. 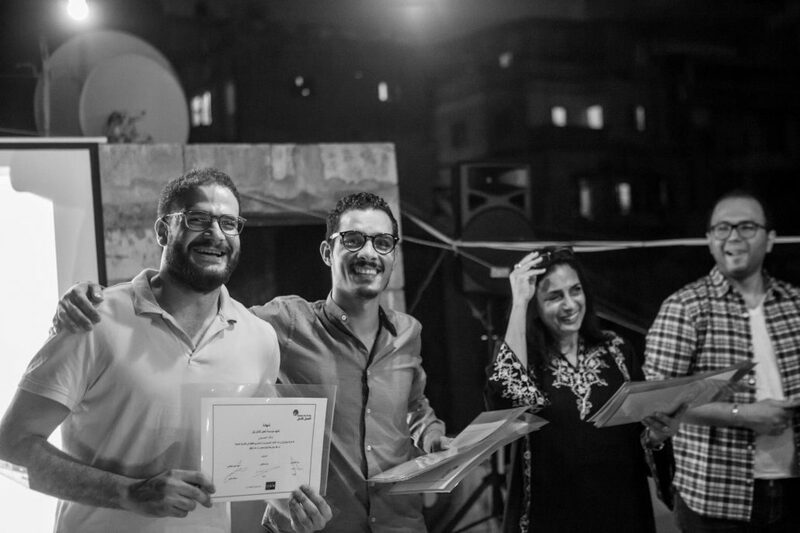 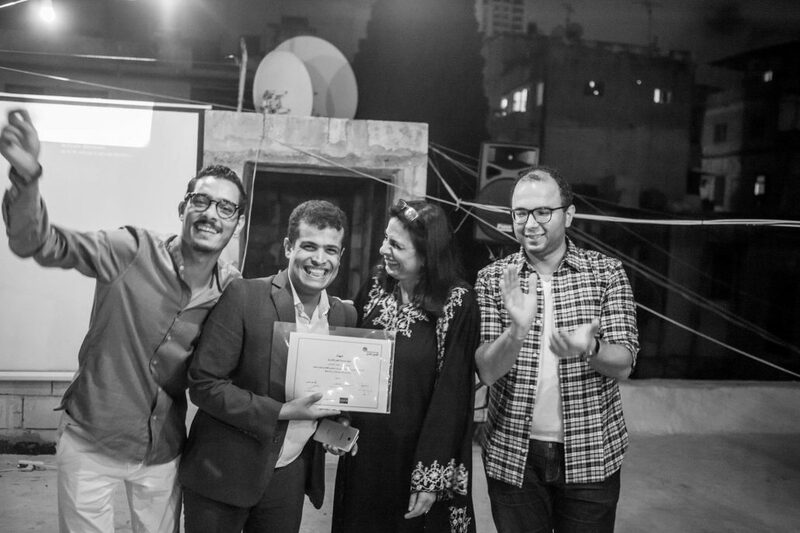 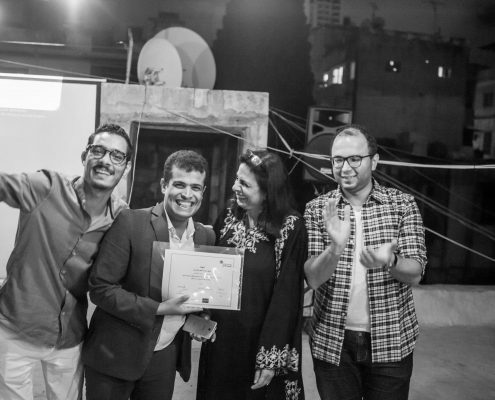 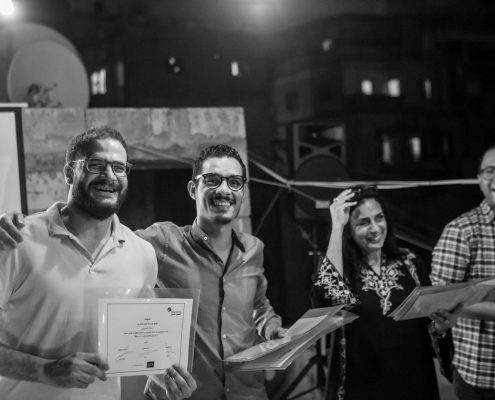 It aims to train cultural actors who live and work in communities going through difficult circumstances due to war, displacement, extreme poverty and social exclusion by providing them with administrative and planning tools that enable them to design and manage influential cultural projects that meet the needs of their communities. 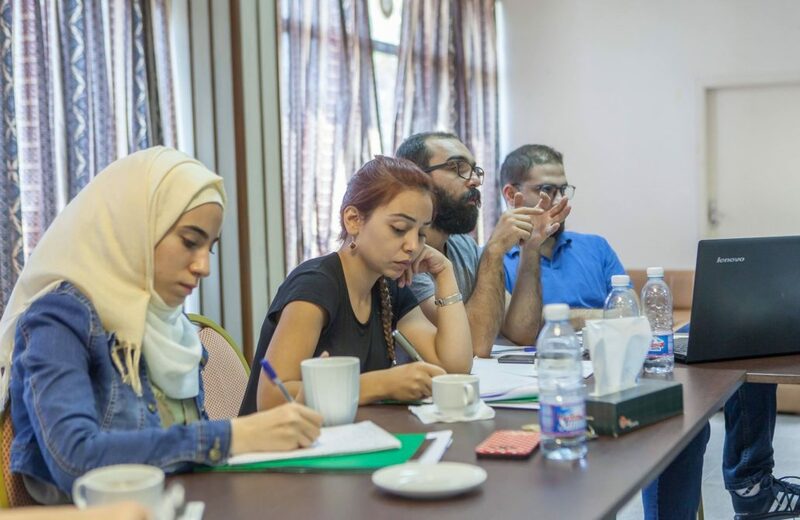 The training includes the following topics: community definition, community needs assessment tools, community participation, cultural project design, cultural project planning and management, measuring impact and sustainability. 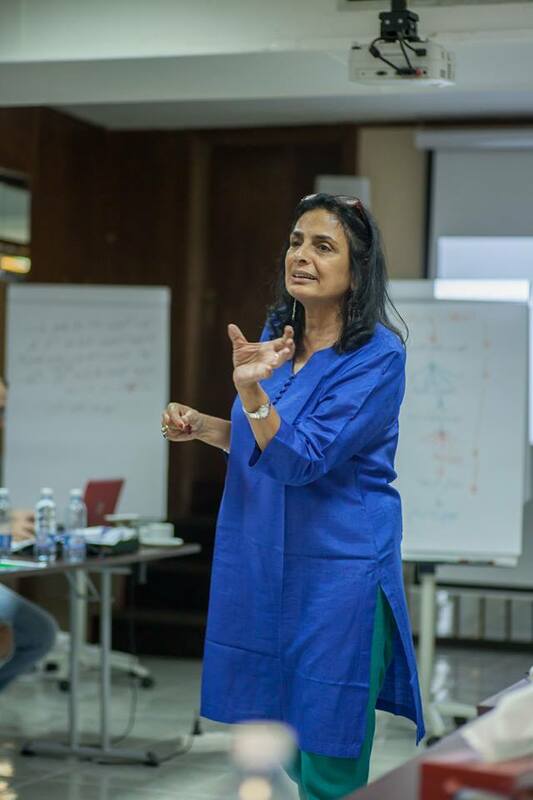 The first Fa’ael workshop took place from 25 till 30 September 2017 in Broumana, Lebanon and it was led by Basma ELHusseiny and Abdullah AlKKafri as lead trainers and Seif Jlassi as assistant trainer. 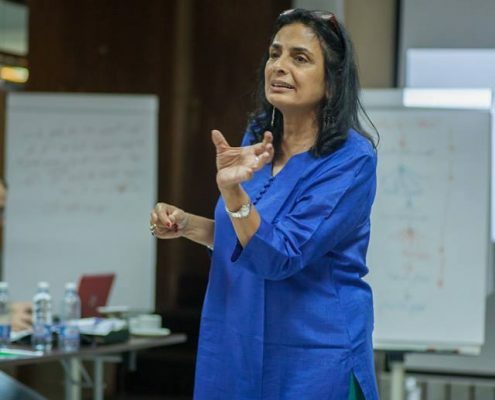 24 Cultural Actors took part in this workshop from Egypt, Iraq, Jordan, Lebanon, Morocco, Palestine, Sudan, Syria, Tunisia and Yemen.